The founders and Board members of eagleYcondor are committed volunteers representing special interests in animal welfare and children’s education. Nancy is a VTS in emergency and critical care. 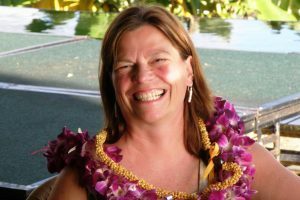 Her specialized work in the field of animal pain management has led her to spend the past 20 years lecturing worldwide to veterinarians and veterinary technicians and to serve as president of the International Veterinary Academy of Pain Management. 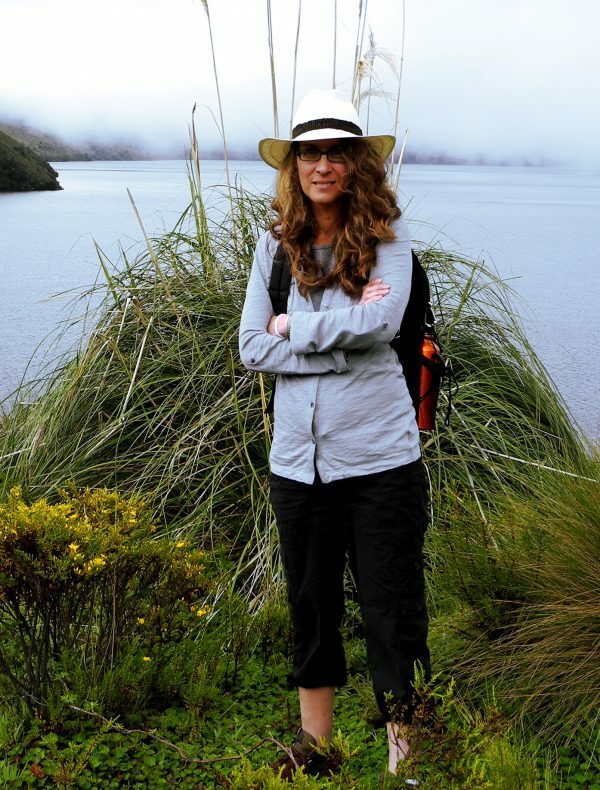 In 2012 she and Rachel created their home away from home in Otavalo, Ecuador and began a love affair with the country, its people, their culture and their pets. eagleYcondor foundation has been long anticipated and its formation has legitimized the projects with children and animals that she and her co-founder have undertaken in this amazing area. When not in Ecuador, you will find Nancy at their 1800’s farmhouse in Erwinna, Pennsylvania. Rachel is a native Brooklynite who still resides part time in Brooklyn and part time in Erwinna, Pennsylvania. She has 2 grown sons, Nathaniel and Isaiah. She is a psychotherapist with a private practice in Brooklyn Heights, working with clients of all ages. She has been working in the field since 1985. 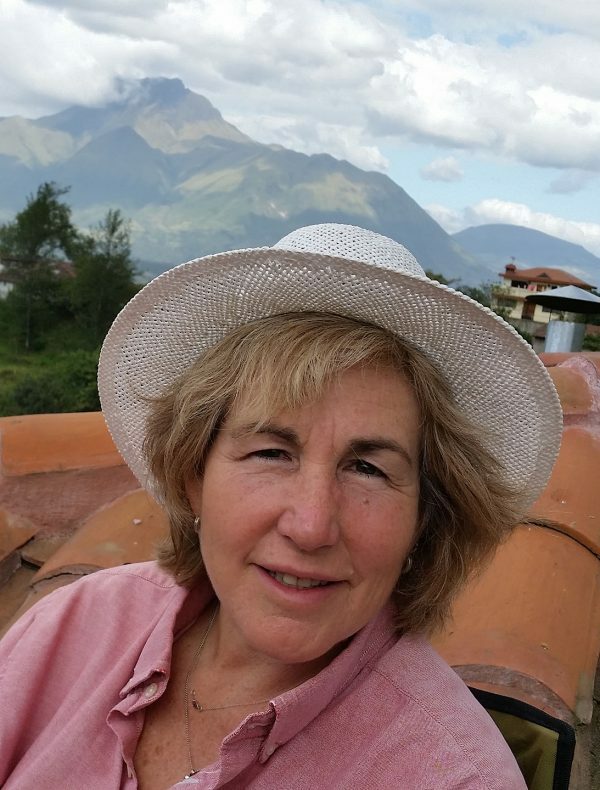 It is the love of her work and her passion for helping children in need that has led her on this journey in Ecuador. Rachel loves hiking in nature and taking very long walks in cities. She regularly practices yoga and seeks to maintain a balanced life from the inside out. Jorge was born in Havana, Cuba and in 1971 and graduated as a veterinary technician in 1990. It was a dream come true, although he soon had to leave the profession due to the serious economic crisis of the 90s in Cuba, but never left his love for animals. Later he studied and graduated as an art instructor, specialized in theater and learned hotel management, professions that he currently practices in Ecuador, where he has lived since 2006. His relationship with Casa Mojanda Inn, in the community of Mojandita, near the city of Otavalo in Ecuador – where he lives and works presently with his partner, the Ecuadorian Angel Llanos (actor, dancer, and photographer) led him to meet Nancy, Rachel and the rest of the eagleYcondor team. He wanted to get involved in this project which brings together two of his great passions: love and care of animals and art education for children and young people. As a small animal veterinarian, Jennifer spent the last 25 years practicing in the Philadelphia, PA suburbs. She is a certified veterinary pain practitioner (CVPP) and current President-elect of the International Veterinary Academy of Pain Management. In 2017, she sold her bustling 6-veterinary practice and embarked on a new adventure, moving to Phoenix, AZ with her husband and family. She now is a full-time veterinary educator and a recognized speaker and consultant in pain management and the use of laser therapy for pain. In 2018, she was honored to be a member of the second Dogs of Otavalo (Los Peluditos de Ecuador) campaign and amid busy surgery days, fell instantly in love with the Otavalo community, its people and pets. She and her daughter even took a piece of Ecuador home, working to adopt a street dog, Pitajaya and bringing her back to the US to join the family.Jennifer is passionate about her board position and her hope is to spearhead the eagleYcondor social media campaign – creating public awareness about the need for aid to both the Peluditos and Niños of this beautiful Andean community. Mark Tye moved with his family to Ecuador in 1970. He was raised in Guayaquil, and moved to Quito in 7th grade, where he graduated high school. 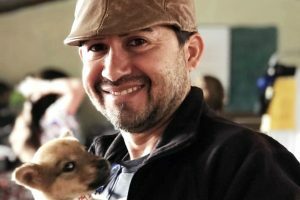 While living in Ecuador, Mark and his brothers raised and bred White German Shepherds, and gained a true appreciation for taking care of all companion animals. Little did he know that his avocation would one day become his vocation. 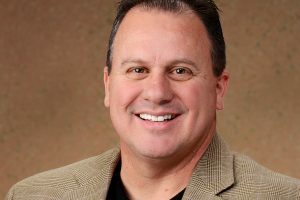 After graduating college from Oklahoma Baptist University with degrees in Business and Spanish, Mark spent time in Commercial Finance, Executive Recruiting, and Litigation Support before finding his way to the Animal Health division of Pfizer (now Zoetis). Mark is an Area Manager responsible for the team in Texas and Louisiana. Mark resides in Houston with his wife Shirley, and kids Taylor, Bryson, and Jaycie, rescue dogs Tucker and Bruiser, rescue cats Tess and Lily, and Ollie, an Australian Labradoodle puppy.